If you went on a mission to an exotic location or a tropical climate, chances are you've got some great stories about all the horrific spiders and insects you had to battle during your service. And if you didn't, chances are you've heard all about them. 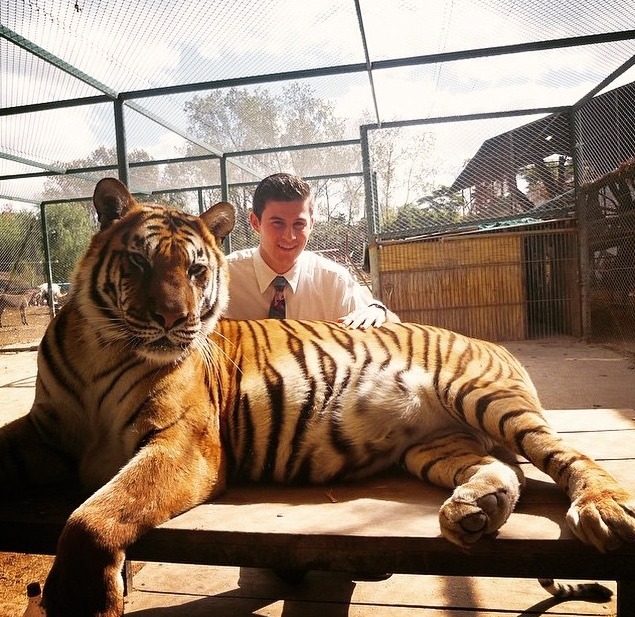 Occasionally, though, returned missionaries get to tell stories about wildlife encounters that were a little . . . bigger. Here's photo proof that some of our missionaries have met up with some of the most incredible creatures our animal kingdom has to offer! Thanks to ldsmissionaries.com for pointing us to some of these great photos!